We have followed Foxconn for years now, first picking up on them in 2012 when news had emerged that a significant Apple supplier was having problems with employees committing suicide – eventually forcing the company to install ‘suicide nets’ on their taller factories and offices to help thwart further suicide attempts. Foxconn has continued on to become one of Apple, Inc.’s largest iPhone supplier of parts and assembly. 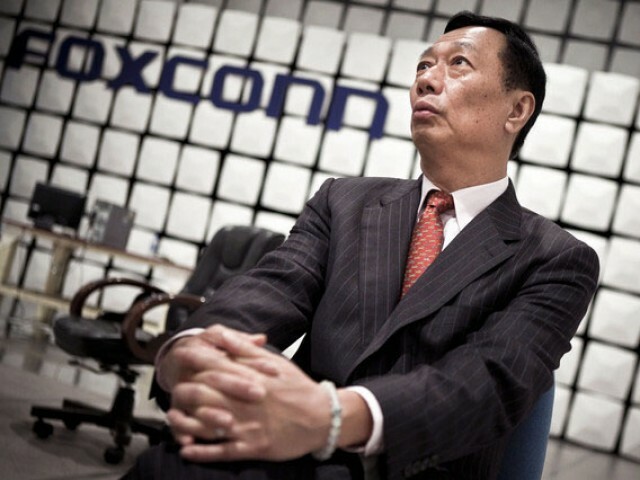 Foxconn, the better-known division of Taiwan’s Hon Hai Precision Industry Co., and its enigmatic CEO Terry Gou made a big bet on Apple, becoming the principle assembler of iPhones, iPads, and other products – riding a huge surge in popularity with Apple, who ultimately cruised to a prominent position in the smartphone market (#2 globally to Samsung). It was challenging, exhilarating, and…for Gou…lucrative. Gou took his surging wealth and invested in other big opportunities. Longtime Strat-gee readers will recall its coverage of Foxconn ultimately purchasing Japanese giant Sharp Electronics. This acquisition happened in spite of other larger and better placed bidders for the brand…not to mention the sometimes ugly cultural opposition by many in the Japanese government. Gou, is not someone to be trifled with. But now Foxconn is experiencing the flip side of that explosive growth – Apple’s declining sales of iPhones. 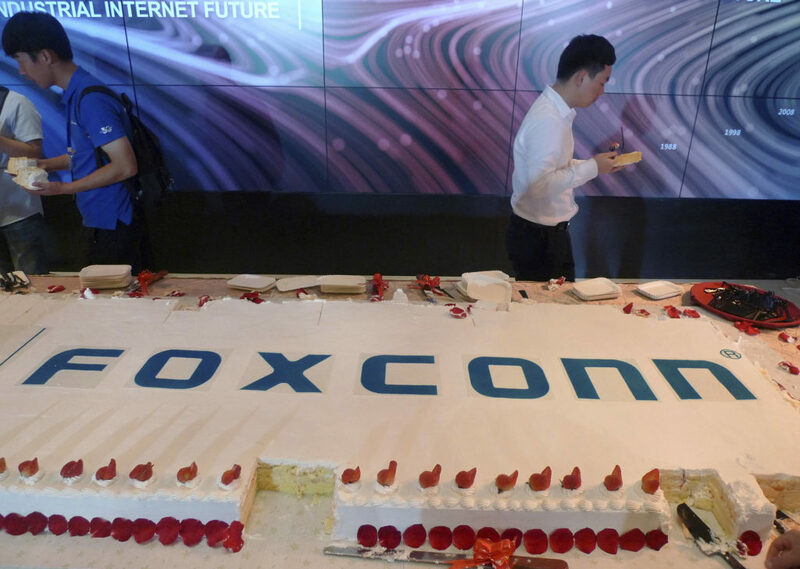 As the U.S. tech giant turns back their smartphone business to simmer, and turns up the heat on other areas (such as services) to devote their energy and resources to, Foxconn is left holding the bag, so to speak. As reported by the Nikkei in Japan, Foxconn’s sales in December dropped more than 8% as compared to the previous year. 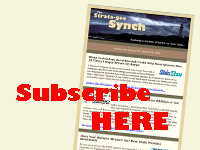 This was their first major contraction in year-over-year monthly sales results in 10 months. But worse than the decline itself, is what that decline represents – a drop in business from its largest customer that shows no sign of reversing any time soon. This is not a momentary blip on the radar screen – it is a potentially long downward glide slope…and one that has not been offset by their other business initiatives (i.e. Sharp). This report from the Nikkei follows the recent news in the U.S. that Apple shocked the market by warning that revenues for the final quarter of 2018 would likely come in below expectations. This is the first time in 16-years that Apple had to provide such a warning – and it caused their stock to lose more than 30% of its value since it’s peak in October. Furthermore, this announcement has rippled throughout Asia, as the iPhone ecosystem impact is a large one. Not only is Foxconn – the iPhone’s chief assembler, impacted – but myriad other parts suppliers are as well. That includes some well-known display suppliers such as Samsung Electronics and LG Electronics, who were both forced to issue warnings about their Oct-Dec 2018 quarters as well. Apple has already directed their suppliers to cut production by an overall average of 10% (double-digits!) for the first calendar quarter of 2019. Apparently the decline that Apple is experiencing is pretty broad based, and impacts even on their newest models – another unique element to this story. The impact of this news is so big, that the news media in Taiwan is closely following the developments. Amazingly, the Apple supply chain, according to the Nikkei, represents fully 12% of Taiwan’s entire gross domestic product annually. Foxconn’s December revenues fell 8.27% against the same month last year, coming in at NT$619.31 billion (US$20.1 billion). Taiwan Semiconductor Manufacturing Co., “the sole iPhone processor chipmaker,” the Nikkei says, booked December revenues of NT$89.93 billion (US$2.9 billion) – down just 0.07% versus December 2017. Another Foxconn division, Foxconn Technology, a principal supplier of metal iPhone cases, saw its sales collapse a stunning 60.18% in December YOY. 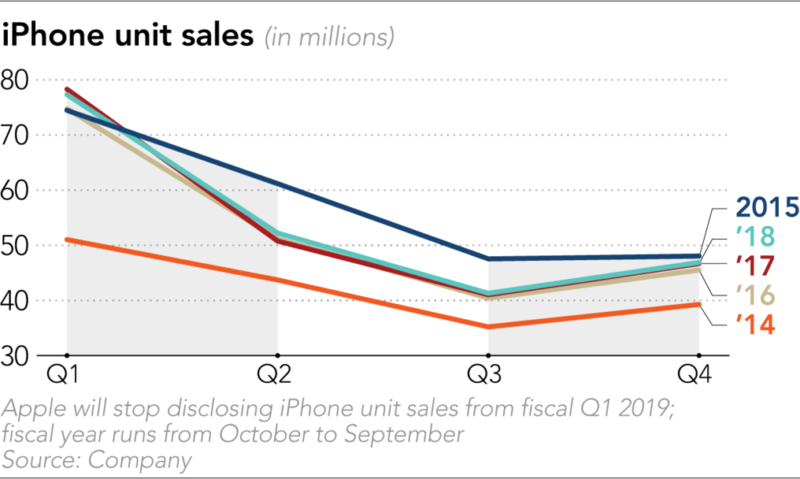 It’s important to note that the fourth quarter is usually when Apple’s iPhone sales are the highest, with many sold over the holidays. So I’d say, hang on and be sure to fasten your seatbelts, it’s going to be a bumpy ride.